Snow, hockey, maple syrup... these activities include all the stereotypical elements of our country! Summer is here and Canada Day is fast approaching. 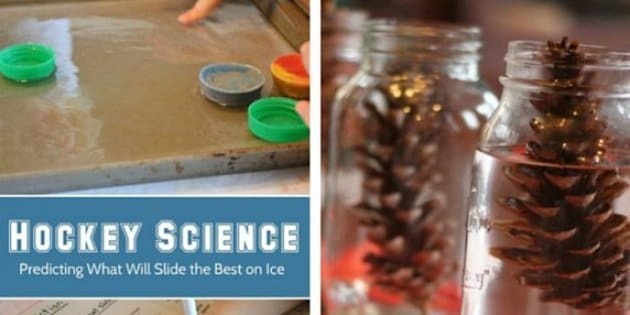 Keeping your little ones entertained during the break can be difficult, but science experiments are a great way to keep their brains working. Below is a list of fun, Canadian-themed experiments that are both educational and patriotic. Your kids will learn about friction and chemical reactions while you celebrate our nation (and all the stereotypes that go with it).